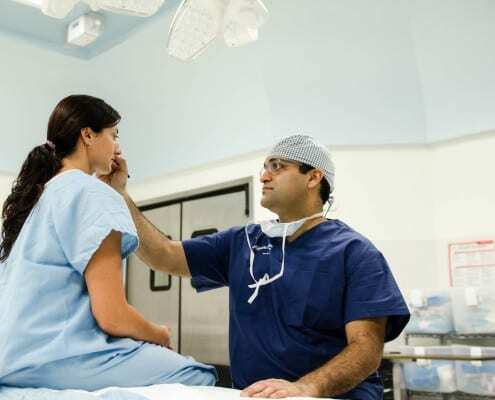 On the following pages you will find posts related to breast augmentation surgery. 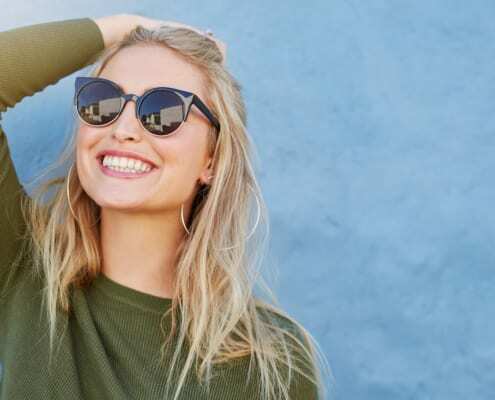 https://drislur.ca/wp-content/uploads/2019/03/Breast-Implant-Surgery-in-Winnipeg-MB.jpeg 1000 1500 Avi Islur https://drislur.ca/wp-content/uploads/2015/09/Dr.-Islur-Logo-PNG.png Avi Islur2019-03-08 07:53:142019-03-08 09:31:04Should I Massage My Breasts After Breast Implant Surgery? 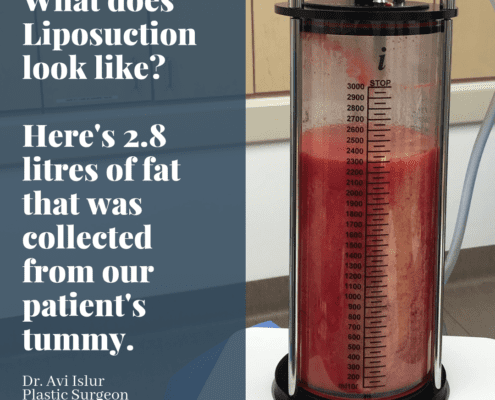 Should I Get Liposuction with My Tummy Tuck? https://drislur.ca/wp-content/uploads/2019/02/Tummy-Tuck-In-Winnipeg-Dr.-Avi-Islur.jpeg 1120 1500 Avi Islur https://drislur.ca/wp-content/uploads/2015/09/Dr.-Islur-Logo-PNG.png Avi Islur2019-02-26 09:52:282019-03-21 16:02:30Should I Get Liposuction with My Tummy Tuck? 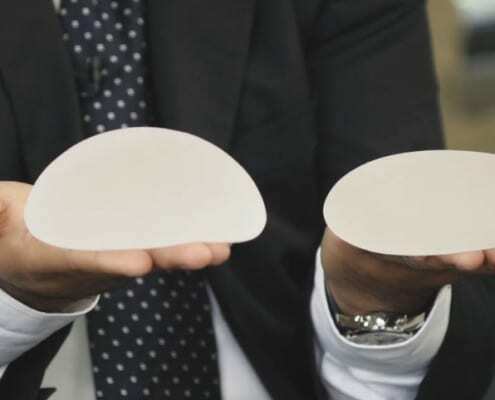 Fat Transfer or Breast Implants? https://drislur.ca/wp-content/uploads/2018/11/Fat-Transfer-or-Breast-Implants.jpg 1201 1500 Avi Islur https://drislur.ca/wp-content/uploads/2015/09/Dr.-Islur-Logo-PNG.png Avi Islur2018-11-25 13:53:542018-11-25 18:27:53Fat Transfer or Breast Implants? Implants Above or Below The Muscle? https://drislur.ca/wp-content/uploads/2018/11/AdobeStock_176604674-e1542735656508.jpeg 1667 2500 Avi Islur https://drislur.ca/wp-content/uploads/2015/09/Dr.-Islur-Logo-PNG.png Avi Islur2018-11-20 11:23:082018-11-22 11:55:00Implants Above or Below The Muscle?